Someone just showed this to me, and it was a little unnerving. I recommend logging in with your Facebook account, and giving it a watch. Link below the image. 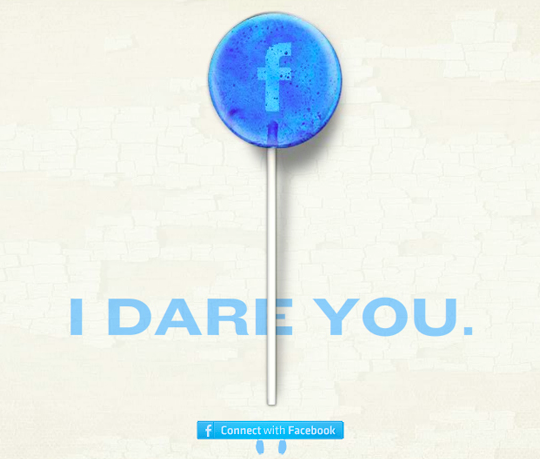 This entry was posted in 2013, facebook, privicy, science & technology and tagged facebook campaign, facebook is creepy, information awareness, privicy, take this lollipop, takethislollipop. Bookmark the permalink.